We live in the world of rapid change. Right now the Internet and mobile applications are changing the way we think, live, communicate with each other and spend our leisure time. The wave of on-demand apps has revolutionized the services sector, providing people with a fast and easy access to products and services that once were limited, luxury or difficult to get. Nowadays you don’t even have to get up off the sofa so as to order a food delivery, a massage or a taxi. Today we’re going to tell you about the 10 best on-demand apps which will let you live like a king (or a queen). It’s really cheap. You don’t overpay since the final cost of the ride doesn’t include any additional fees (like for a salary of dispatchers and so on). It’s really fast. The app shows you nearest cars and allows you to track your taxi as it approaches. It’s really easy-to-use. The whole ordering process takes just a few taps from you. The app was launched back in 2011. At first, it was aimed at helping to deliver different kinds of goods (including household goods and furniture). Yet, eventually, they switched to the food delivery and continue to work in this field now. Postmates’ success boosted the popularity of food application development as never before. For example, we in Stormotion get a request to build an app like Postmates at least every month. The app is well-known for a wide range of options. It still lets you make an order not only from restaurants but also from stores. This feature turns it into a perfect “domestic assistant” if you don’t have enough time to visit a shop or a restaurant on your own. Affordable delivery costs are another great Postmates’ advantage. 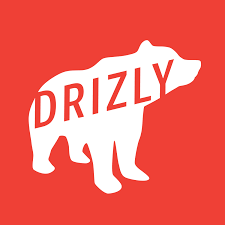 Drizly is one of the best apps on-demand if you need to order some booze. No matter you are looking for a really big delivery for a party that is in full swing or a few bottles of cold beer to pizza – Drizly can supply you with it! Another cool thing about this on-demand service is pre-composed sets of booze for different dishes and occasions, which you can order instantly. This is the great advantage for the ones who want to order something but can’t make a specific decision. If you’re going to build an on-demand app, keep in mind that it’s not only about taxi services or a food/booze delivery. And the Soothe app is the best proof! The service operates in dozens of cities in the United States. It provides mobile users with a possibility to order a massage of the highest quality right to their home, office or hotel. 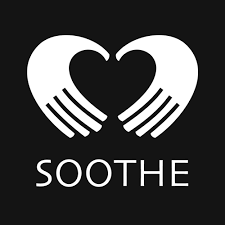 All massage therapists are certified and have everything they need: massage tables, lotions, oils, fresh linens and even music to make your massage session even more relaxing. Moreover, the service offers you 6 kinds of massage to select from so you will definitely find what you need and want the most at the moment! The service called BloomThat is among other on-demand app examples. This is the indispensable tool if you need to congratulate someone, make a pleasant surprise or just express your sympathy. The app has a quite simple and intuitive interface. 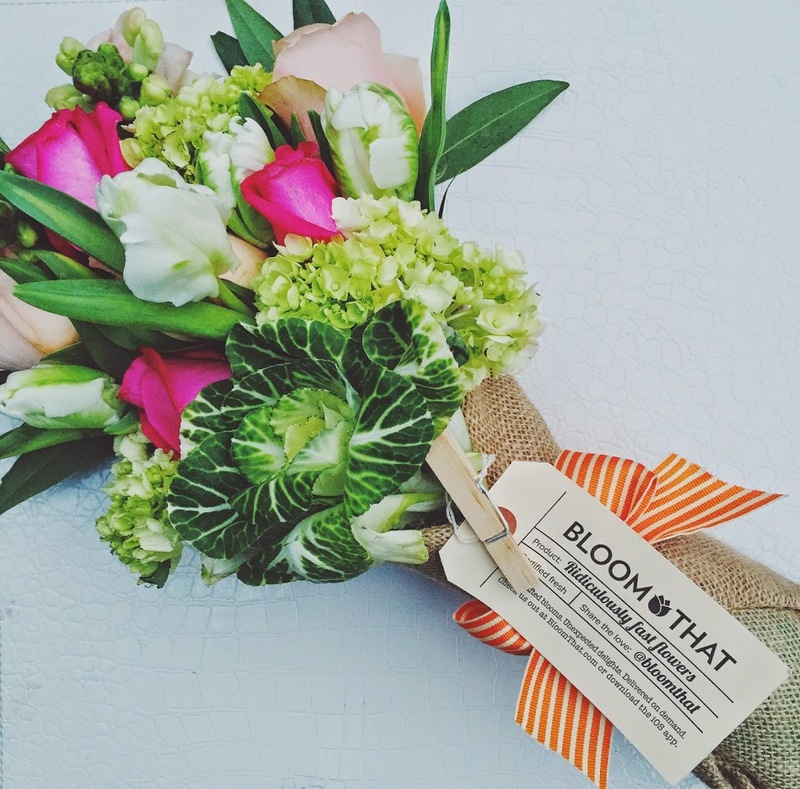 BloomThat allows you to choose from a selection of fresh, seasonal items. Then you just have to pick up a delivery date & time and wait till it’s prepared and delivered (you can check the progress right in the app). A cool addition: you can also pick up a small nice extra (like a cake) to your bouquet. 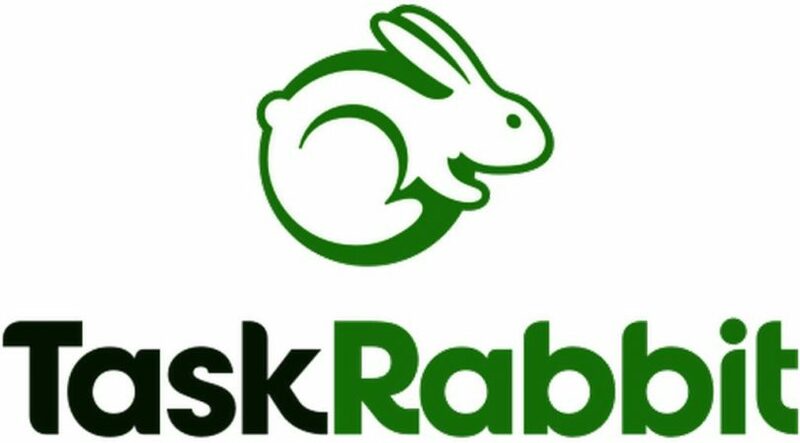 TaskRabbit is another great example to follow for ones who want to make an on-demand app. The app helps you to empty your to-do list with just a few taps. Cashless payments make it even easier to order any service you need. No matter what services you are looking for – from setting up a new piece of furniture to cleaning your house or repairing a dripping tap – TaskRabbit will find people in your neighborhood who are ready to do it for you. Of course, they all are security-checked so you may feel totally safe and sure of the high quality of the work. If you are looking for the best on-demand app in the field of healthcare, the Medicast app may be among the contenders. Despite the service isn’t that cheap ($200-250 per visit not including additional costs), its value for money is pretty fair. With just a free taps you can send a request and a qualified specialist will contact you to find out more about your matter within 15 minutes. If needed, they will arrive at your place and immediately provide you with medical assistance. Doing your own laundry isn’t a very difficult task but it’s really time-consuming and can be a pain sometimes. Rinse’s aim is to make you forget about this pain! 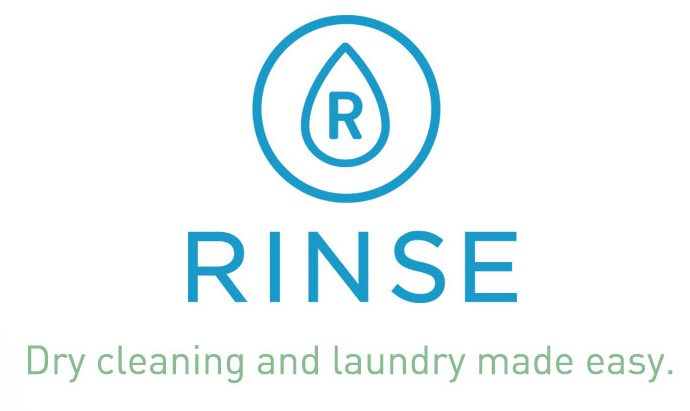 So, why many consider this app as a top on-demand application for doing laundry? Scheduling is simple and available 7 days a week. You only have to choose date & time and prepare your clothes for a pickup. Moreover, you can set a number of personalized cleaning preferences to make sure you get cleaning of the top-notch quality. 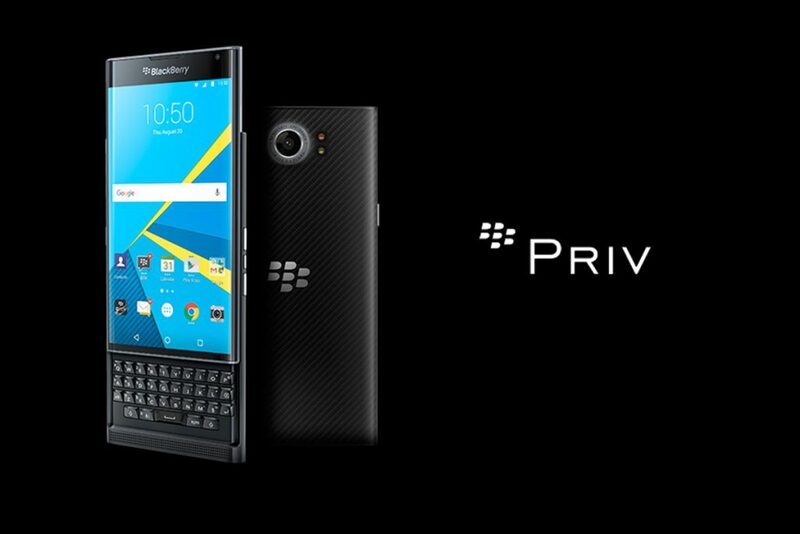 Priv is also one of the apps on-demand that deliver services right to your door. Yet, if all other already reviewed in this article applications were sufficiently focused on one task (except TaskRabbit), the Priv app provides its users with a broad variety of health and wellness services. Thus, you may hire a specialist who will make you an elegant hairstyle, a delicate manicure or a refreshing massage. You may even hold a fitness session at your home or in the office using the Priv app! Moreover, Priv recently decided to target male audience as well, so now the options of beard and mustache trimming, straight shaving and others are available. It’s not a problem to find a babysitter. But what is to be done, if your “baby” is covered in fur, has fangs and claws? 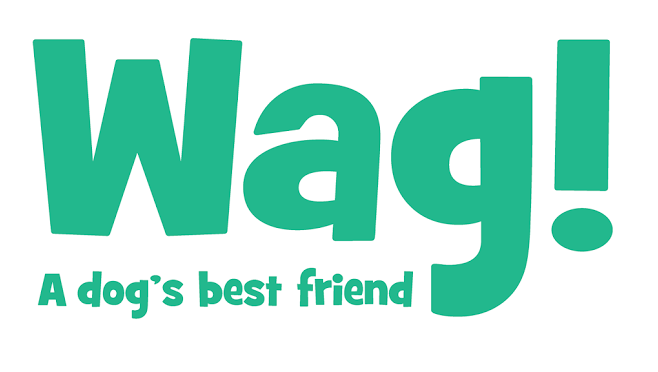 Use the Wag app! Since many dog owners claim it to be the best on-demand app for finding a person who can take care of your pet, you definitely should give it a try. How does it work? The app allows you to find a dog lover in your area for walking, boarding or sitting with your pet at any time 7 days a week. Among other cool features are live GPS tracking of your dog’s walk and activity reports that give you information about duration, distance and other indicators of the walk. 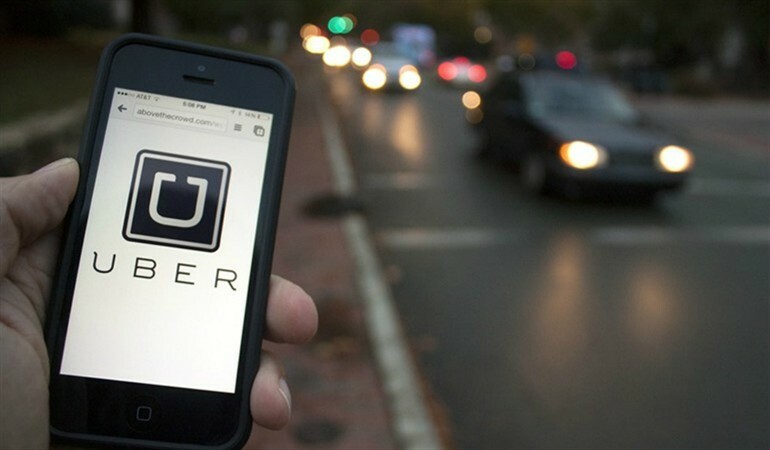 What can you learn from these awesome 10 on-demand app examples? First of all, such apps can make your life significantly easier. So give it a try! And secondly, if you want to build an on-demand app too, go ahead! Jane is a Web Designer. 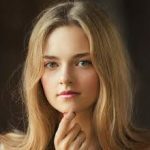 She is producing at the junction of design and computer science to answer design problems with honest solutions. Let’s design the world that’s thoughtful, considered and aesthetically pleasing.